2018 definitely was a year in which a lot of music was released, perhaps more than ever before. It certainly feels that way at times, with each new week bringing an avalanche of new music to dive into. Perhaps the ultimate first world problem, but finding time for everything is quite literally impossible. As such, pressure is on to stand out, and to do so very quickly indeed. 2018 didn't feel like a vintage year for music, but the standouts are keepers. 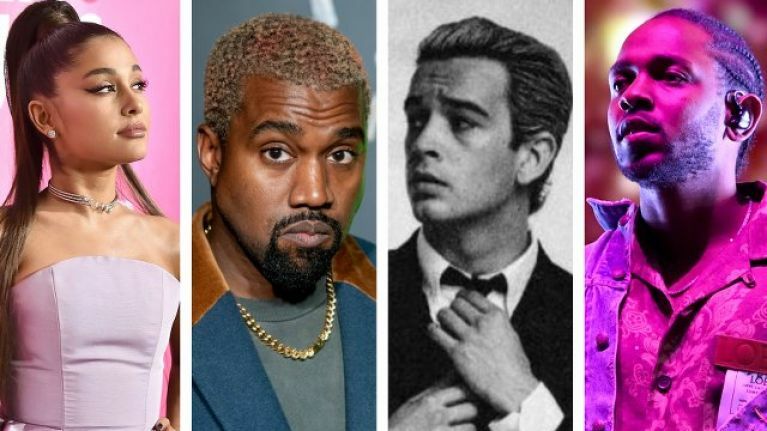 Here are JOE's Top 20 Songs of 2018. There's a Spotify playlist at the end, but if you wish to dive in right now, you can smash that follow button at this here link. Hype is a dangerous thing. The kind of hype that clings to an artist like Ariana Grande in 2018 is an altogether more intense form of distortion. Be it a rabid fanbase who stan a queen regardless of what said royalty does or a procession of cultural commentators happy to surrender in the minutes following the release of a song like ‘thank u, next’, you do wonder just where the truth lies. Built on and powered by truth, ‘thank u, next’ rises above the noise. It is a break-up anthem that honours those who brought love, patience and pain to an author who is now choosing to focus on self-worth. A superior effort and a lesson in empathy and maturity from an artist who continues to grow gracefully beneath a burning spotlight. Kendrick Lamar accomplished great things in curating the soundtrack to Black Panther, assembling an exceptional bill of the very best in hip hop to celebrate a motion picture event that stood for a great deal more than the usual Marvel fare. 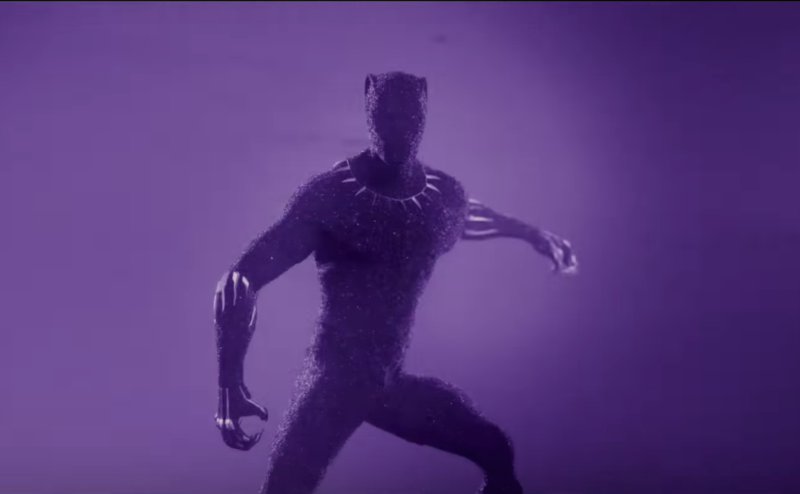 Indeed, the placement of ‘All The Stars’ in line with the movie’s vivid end credits helped elevate Ryan Coogler’s box office phenomenon in your mind, adding gravitas and punch to something that, let’s be honest, was only alright. ‘All The Stars’, however, is an excellent collaboration that works perfectly on a surface level to stand out as one of the finest pop songs of 2018. It doesn’t need to be anything more than it is, and SZA is especially commanding in the chorus. It remains to be seen if Rostam Batmanglij was, as many have suspected, the secret weapon in Vampire Weekend. 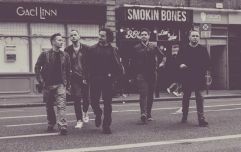 Their fourth album has yet to materialise having been expected all year, and perhaps only in the departure of their multi-instrumentalist will any obvious dip in quality be made apparent. 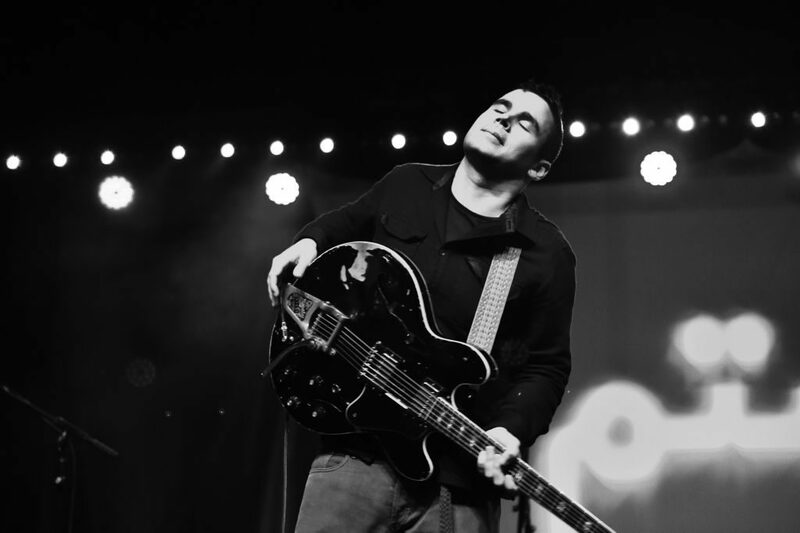 Rostam has been busy since his exit, teaming up with Hamilton Leithauser of The Walkmen for a sterling collaborative album last year and generally working his studio magic for various artists. He’s also cut his teeth as a solo act, and surprise single ‘In a River’ is typically vibrant and searching even in its relative restraint. The alternate ‘acoustic’ version might be even better, too. 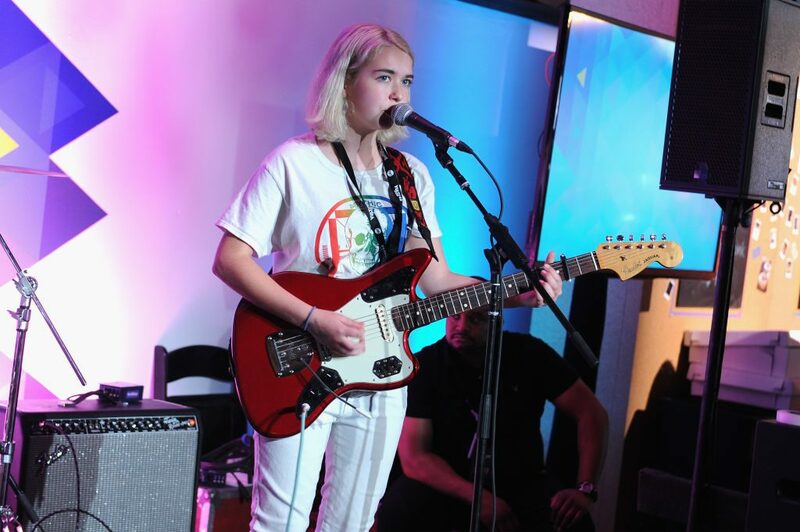 And speaking of acoustic prowess, step forward Lindsey Jordan, aka Snail Mail. Jordan boasts a spark and zeal that betrays the number of days she’s been milling around for, and her music is all the better for it. 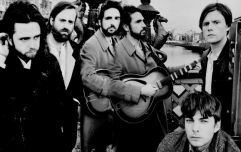 Cleverly titled, ‘Pristine’ is a raw heartbroken drive that bursts with familiar pain, regardless of your age or specific circumstance. Jordan’s ability to discover and then fearlessly dive into broken cracks shines through. She’ll handle bruises later. 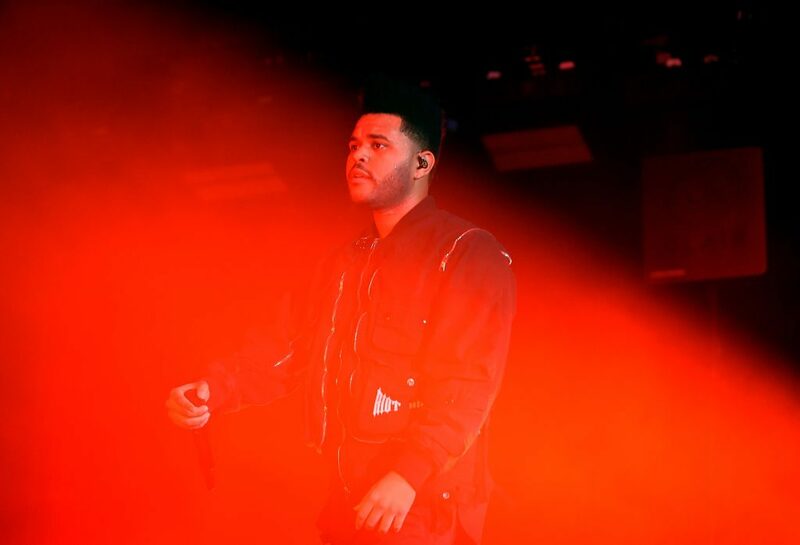 Few people do ‘upset and actually quite bitter about it’ like Abel Tesfaye. ‘Call Out My Name’ is one for the all-time ‘The Weeknd got hurt’ books. The spiritual sequel to 2015’s ‘Earned It’ - robbed at the Oscars by Sam Smith’s bizarre interpretation of what a Bond theme should be, lest we forget - ‘Call Out My Name’ is as venomous and as charged as anything Tesfaye has put his signature wounded croon to. Whether it’s about Selena Gomez or not is one for the gossip columns to strain over. What is certain is that the track represents the purest marriage of the old moody and current commercial-facing Weeknd, one that can only end in tears. One of the most vital acts currently operating, Scottish agitators Young Fathers trailered their excellent Cocoa Sugar album with one of the most simultaneously enjoyable and unnerving earworms of 2018. 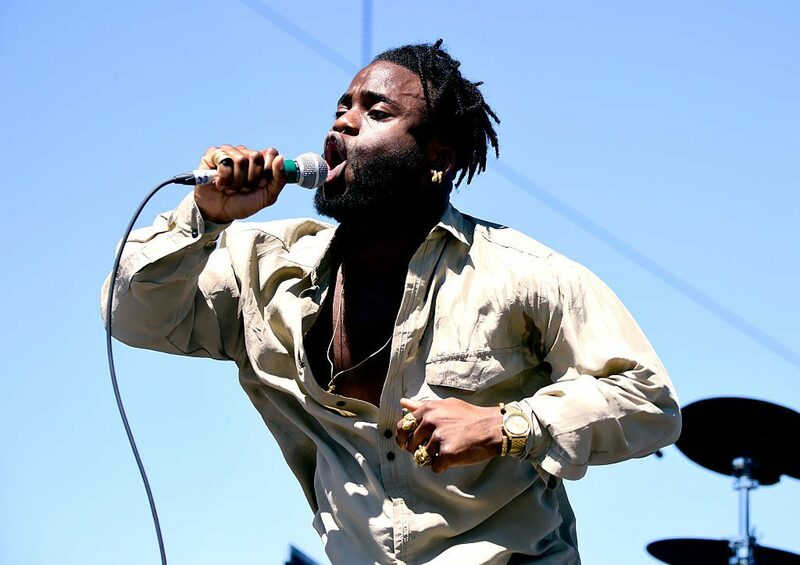 ‘In My View’ takes the established YF thread of experimental r’n’b and hip hop and stretches it, creating uneasy new spaces with which to pack in their communal yet sobering world view. “I wanna be king, until I am”, indeed. Spurred on by a dizzying piano line that briefly echoes John Carpenter’s iconic Halloween theme, ‘Smoke’ offers a cloudier but no less strained look at the give and take that comes with infatuation and commitment. Chicago singer-songwriter Gia Margaret peppers this short summary with brutally cutting observations - “I’ll never tell you I cried in the bathroom the first night we moved in” - before all the clockwork pieces line up to sweep the listener away into beautiful glamour that will either mask or underline the pain, depending on what your ears choose to accept. Those clamouring for The Strokes to return and bring back their glory days could do worse than giving The Voidz a go. Yes, Julian Casablancas’ new baby is a decidedly more experimental and trippy affair than what brought him to the dance, but there are some flashbacks that hold their own with the past. ‘Leave It In My Dreams’ is a gem, armed with thrust, purpose and a sunrise/sunset chorus that digs all the way in. 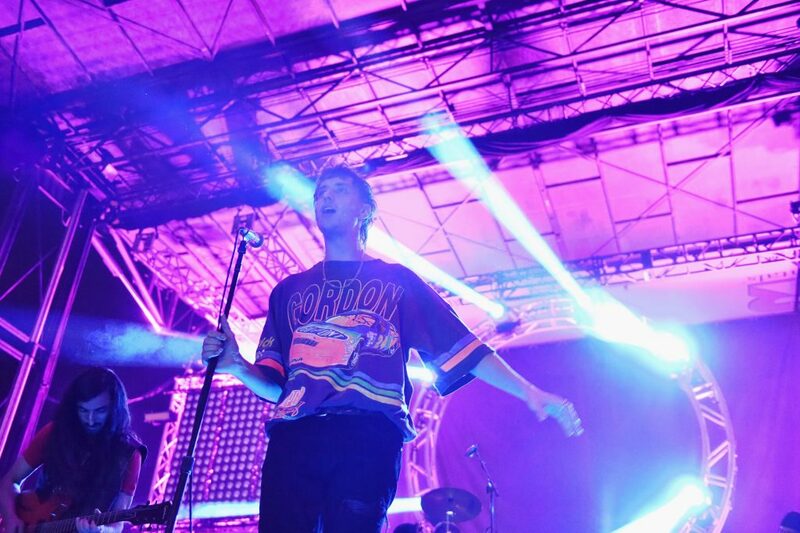 Check out JOE’s midnight chat with Casablancas from October right here. If you’re going to get lost, you may as well stay there for a little while. 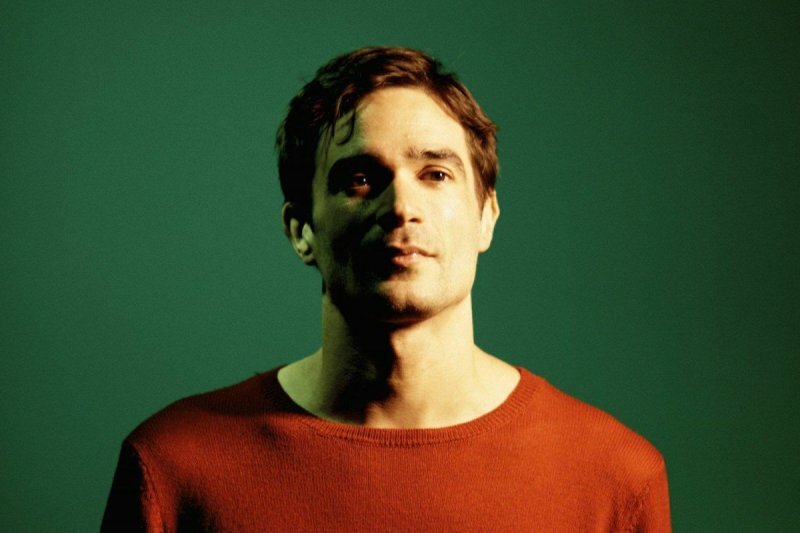 Jon Hopkins’ cinematic brand of daring techno mastery offers the chance to go off wandering and to become legitimately captivated by the world that unfurls patiently before you. ‘Emerald Rush’ is the year’s best ‘Choose Your Own Adventure’ track, one where walls close in as others burst apart just in time to allow escape. It’s a trip, and then some. 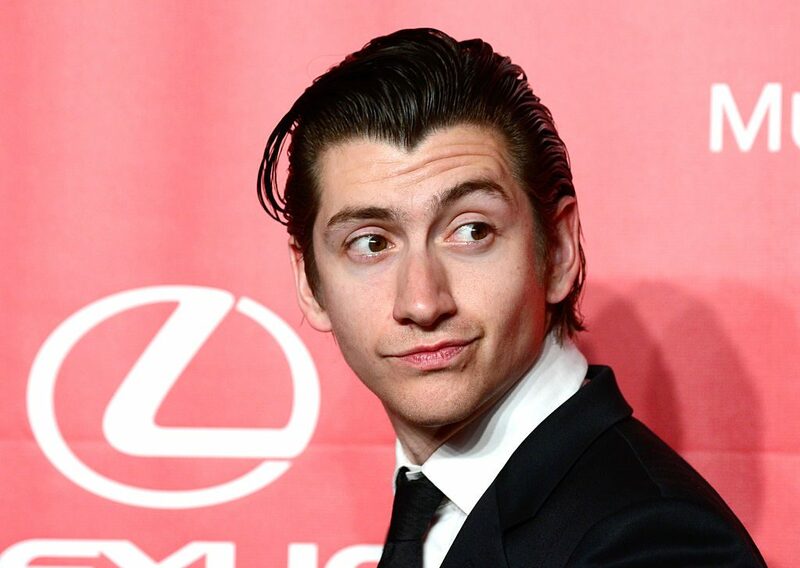 It’s clear from anyone who attended Arctic Monkeys’ autumn appointment with Dublin that the current iteration of the band is very much The Alex Turner Show, and thus Tranquility Base Hotel + Casino represents a singular vision held aloft by willing pawns. As it turns out - and much to this writer’s admitted surprise - that’s not such a terrible thing. Sure, a concept album about a hotel on the moon doesn’t sound the most inviting, but you have to give credit to Turner’s outer space meanderings; TBH+C is infinitely more interesting than just bashing out an AM clone. The pick of the bunch is ‘Four Out of Five’, a pointed sideways glance at review culture with nuance that the likes of Kelly Jones and ‘Mr Writer’ never understood and a stunningly realised intergalactic vehicle with which Turner gamely thrusts forward his vintage David Bowie and Elton John heroics. 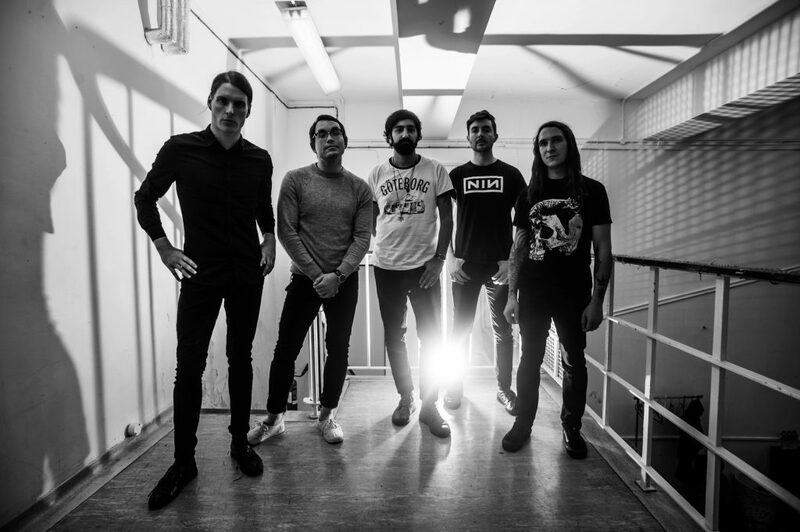 If you’ve never heard a Deafheaven song, ‘Honeycomb’ is a fine a place as any to begin with. ‘Honeycomb’ is long (11 minutes), challenging (George Clarke’s vocals are the very definition of ‘not for everyone’) and terrifically intense, even when it eventually reaches its climatic signature heavenly bit. They’re unlikely to escape the hipster black metal tag, but it’s really rather beautiful all the same. 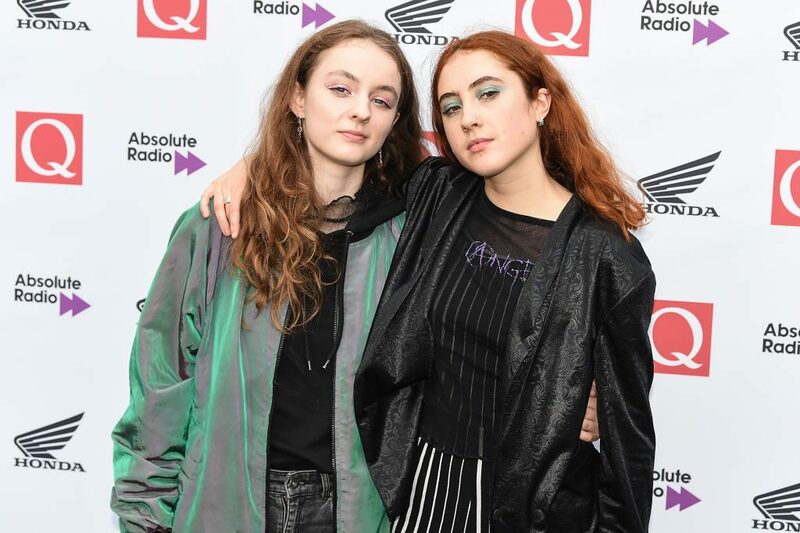 Norwich duo Let’s Eat Grandma craft rich, adventurous pop music highly worthy of forgiving their cumbersome name for. Rosa Walton and Jenny Hollingworth eschew the algorithm-influenced and compression-heavy sirens that dominate the charts in favour of something more explorative, perhaps best realised in the 11-minute epic ‘Donnie Darko’, which only makes time for a minor reference to the Jake Gyllenhaal cult hit from… Jesus Christ, that film came out 17 years ago? Anyway, the best parts of the song of the same name reach heights that M83 used to, but the really impressive trick here is the elegant comedown that follows. Hypnotic and gorgeous. It’s especially glaring in 2018 when any song, even one steeped in hip hop lore and first recorded four years ago, takes such potent and vivid aim at a woman. ‘Mona Lisa’ depicts, in great detail, the movements and machinations of betrayal in a multi-perspective crime of passion. There’s no question who the real antagonist is here, and it isn’t the guy toting a gun and casually promising murder. In order for a grim short story like ‘Mona Lisa’ to fully succeed, it has to do more than simply present negative genre stereotypes. By song’s end, we’re not dealing with a Wolf of Wall Street scenario in which its chief author has managed to somehow glorify something repulsive instead of condemning it. The characters here are desperate, ugly, lost. Nobody gets away clean. On the surface, it’s exceptional. 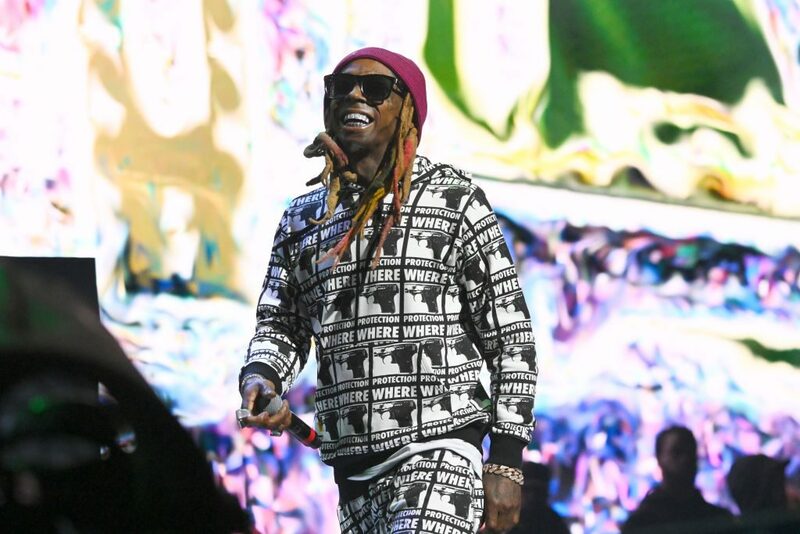 A breathless Lil Wayne covers frantic ground but Kendrick Lamar enters one of the strongest features of his career - which is saying something so long as you discount the cash grabs he does for the likes of Maroon 5 and Sia. The second act, and the entire song as a result, belongs to his awe-inspiring ability. Heartbreak never sounded so good, but it’ll still cut you deep to hear it. 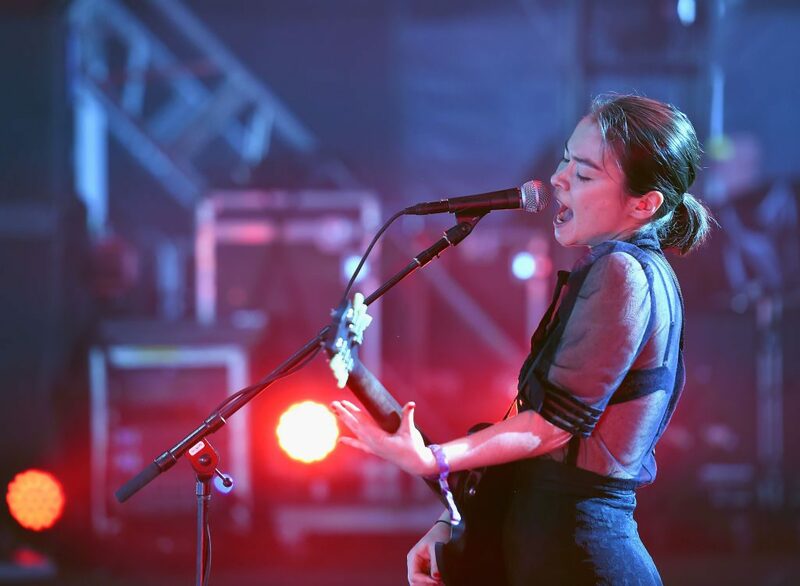 Mitski's fifth album Be the Cowboy quickly became the most critically-acclaimed of her career to date, and it's easy to hear why. 'Two Slow Dancers' marks the record's most devastating peak as the New York-based singer-songwriter looks to the past and turns the lights all the way down. 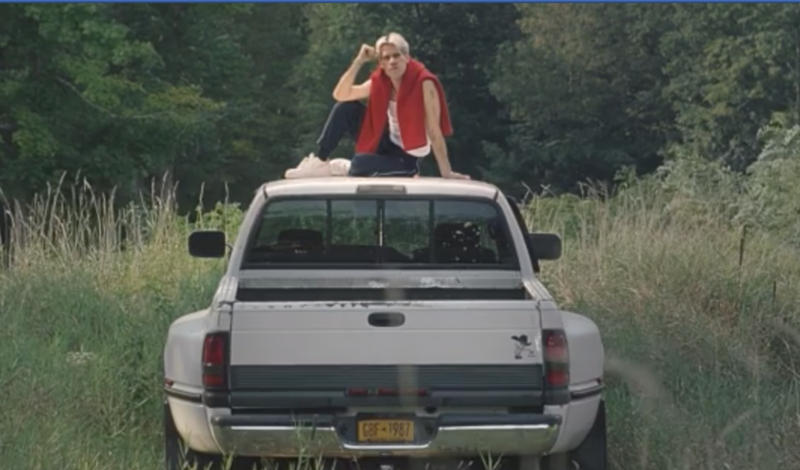 If you're unfamiliar with Ssion, it is essentially the art project brainchild of Kentucky native Cody Critcheloe. 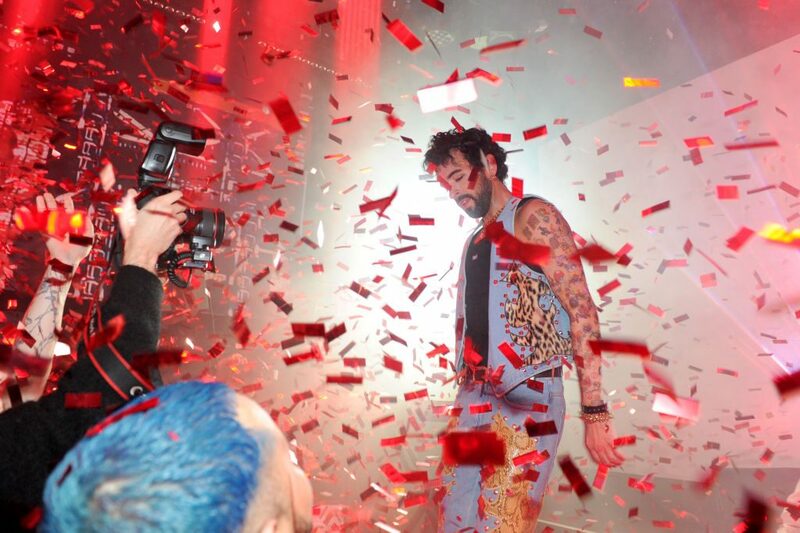 As such, Ssion doesn't really adhere to being any one definable 'thing', nor does it stay inside the lines too often. 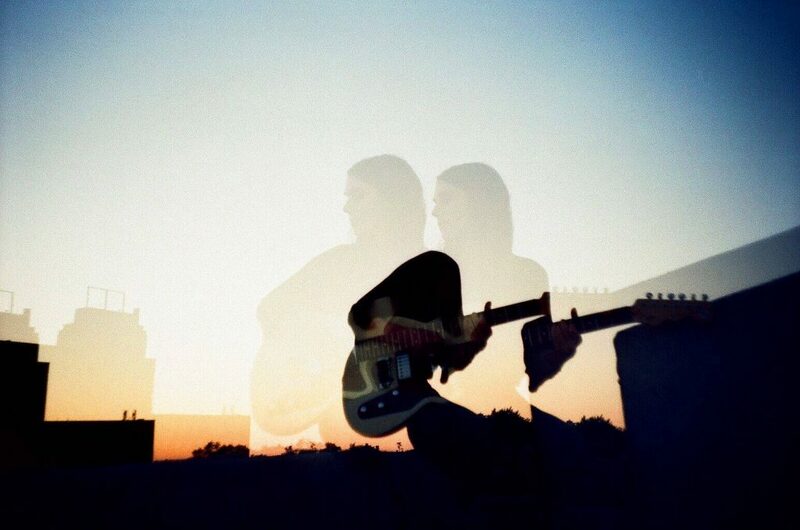 'At Least the Sky Is Blue', however, is one of the smoothest pop gems of the year, featuring the equally eclectic Ariel Pink and painting a vivid picture of love and devotion. 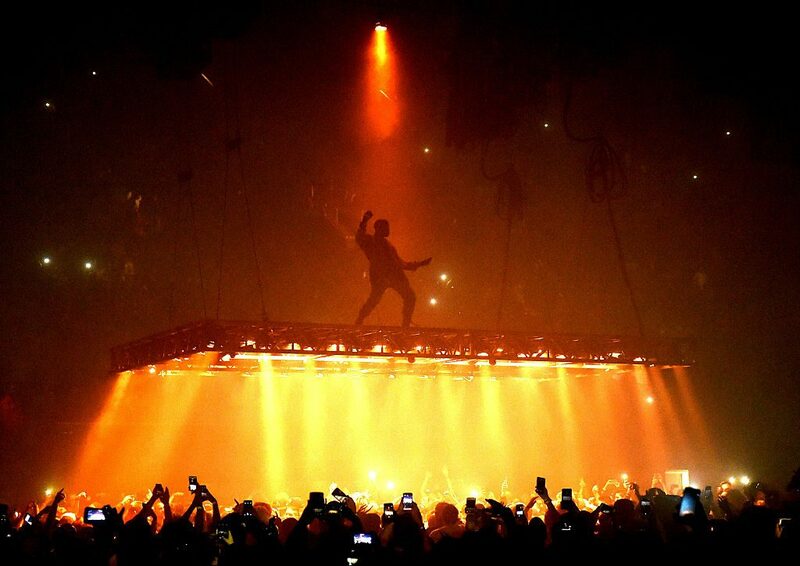 Kanye West had a tricky year, one in which noise of his own creation threatened to undo him at almost every turn. In the middle of 2018, he oversaw the production and release of five albums - Pusha T's Daytona, a spellbinding team-up with Kid Cudi, Nas' NASIR, Teyana Taylor's K.T.S.E. and his own effort; the much-vaunted and clearly rushed ye. Ye offered knives, and many critics duly obliged. Some of the scorn was fair enough, while other notices smacked of an agenda. Perhaps lost in the storm was 'Ghost Town', an exceptional song that hit the heavens with power and grace. During his lengthy and eyebrow-raising chat with Vulture early in the year, Julian Casablancas bemoaned the state of current popular music and offered a recommendation of his own. "There’s a song by Porches that just came out," he said. "I think it’s called 'Goodbye'. The end of that song is really powerful. The beginning almost sounds like Coldplay but from, like, a minute-thirty on it’s very, very cool. "In my opinion that’s a song that would be more popular if we lived in a world where quality was being accurately peddled." Frankly, the kick-in and beat on 'If You Know You Know' should have absolved Kanye of most sins committed throughout the remainder of the year. An exceptional arrangement meets a protagonist in the form of his life as Pusha T laws down the law. 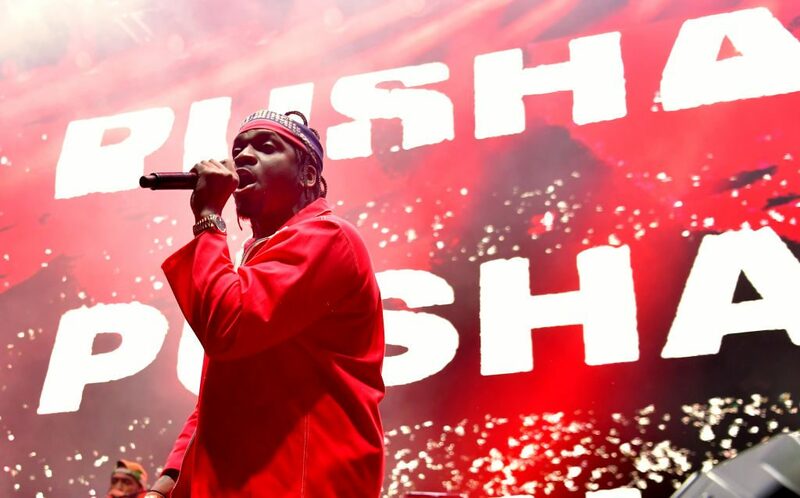 King Push may have generated bigger headlines with his Drake-destroying ‘The Story of Adidon’, but this is his crowning glory. Not to hit the Kanye thing too hard but KIDS SEE GHOSTS is the redemption story of the year. 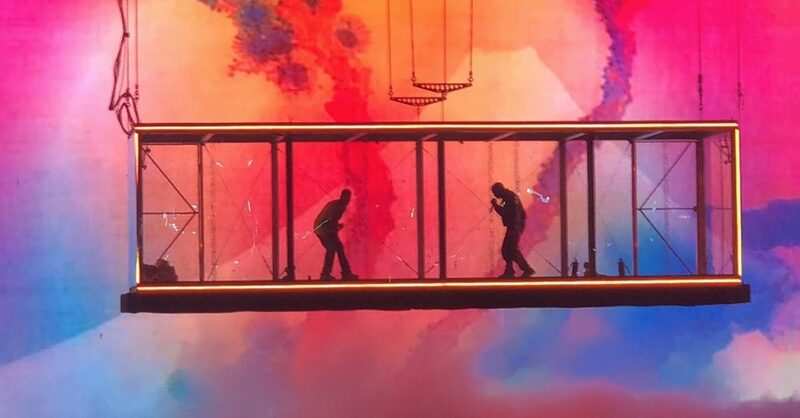 The rebuilding of the relationship Kid Cudi afforded both men to create something special together in the form of their debut seven-track offering. 'Reborn' is the pick of the bunch as Cudi in particular takes flight on a patient, looping confessional that brims with positivity and determination in the face of unyielding demons. 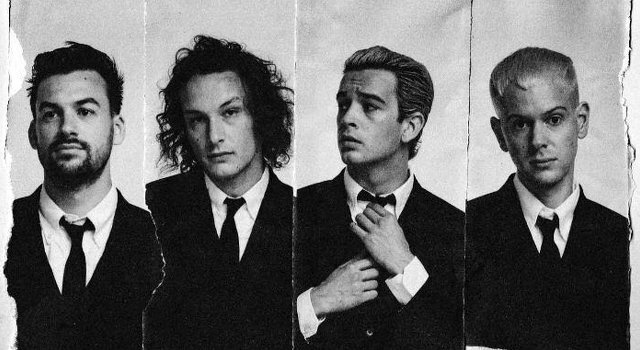 The 1975 constructed the most audacious album of 2018 when they entered into A Brief Inquiry Into Online Relationships. For many, the hype machine and Matty Healy's unflinching lyrics and bombastic personality are too much. For others, The 1975 back up the bluster. 'Love It If We Made It' is essentially a prolonged chorus of real-world trauma as headlines from the past year or two are draped over a remix of a classic Blue Nile song. Healy lights the way as a hectic agitator trying perhaps in vain to find thoughts and prayers that might save us, all the while knowing that they likely won't. It's the feel-good hit of the summer, and the best song of 2018.